The quality and dependability of Miele vacuum cleaners has been praised time and time again in independent product tests. Since 2003 alone, Miele vacuum cleaners emerged as test winners more than 50 times in comparison tests throughout the world for their superior power, filtration system and durability. The Miele C1 Hardfloor is ideal for all hard surfaces, low pile carpets and area rugs. Power and performance at an entry level price. Mieles C1 Cat & Dog will make short work of pet hair on all hard surfaces and medium to low pile carpets. The included active air clean filter will keep pet odors under control while vacuuming. The ultimate choice for bare floor cleaning. Quiet, powerful and superb maneuverability. Smaller and lighter than the C3 series but just as tough on dirt and pet hair. 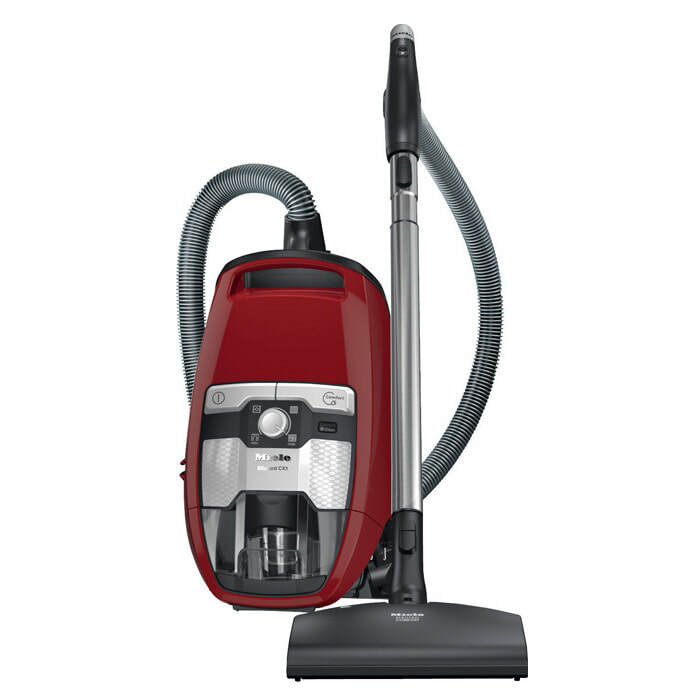 Miele's full size vacuum for area rugs, mid to low pile carpet and bare floors. Pet hair be gone! 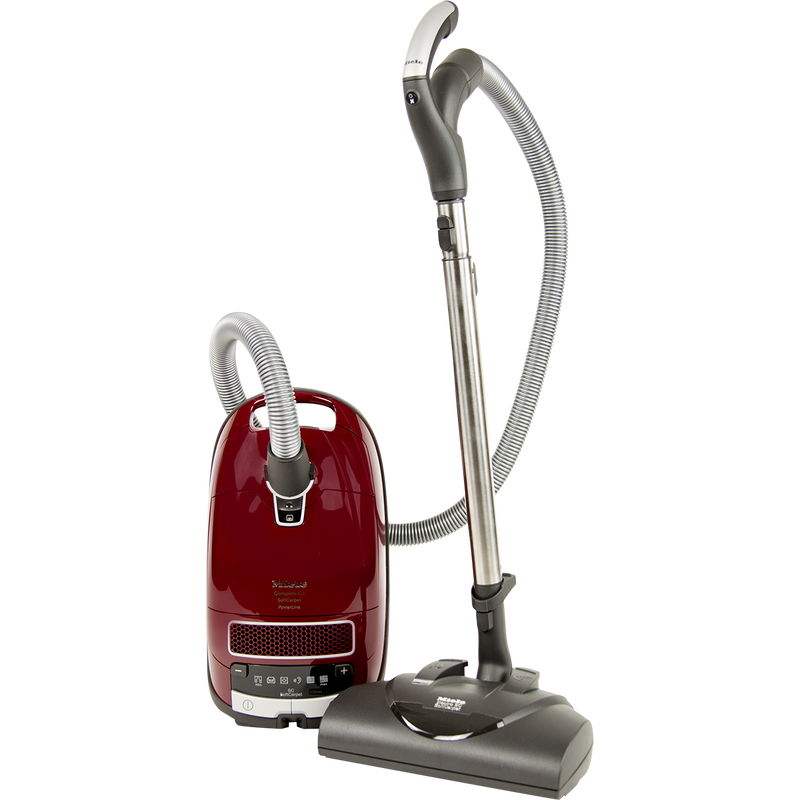 Deep cleaning power nozzle makes short work of cleaning all carpet types. 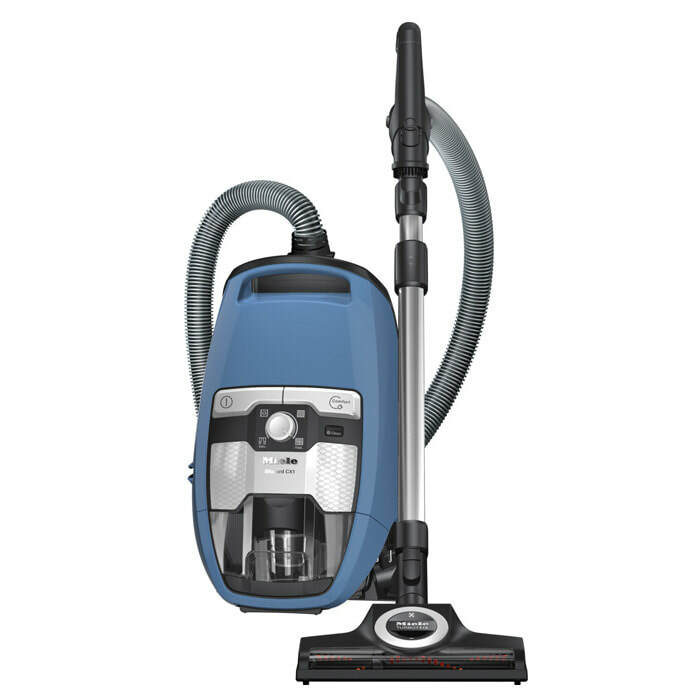 Quiet, powerful, and fingertip controls make this Miele's most luxurious vacuum cleaner. 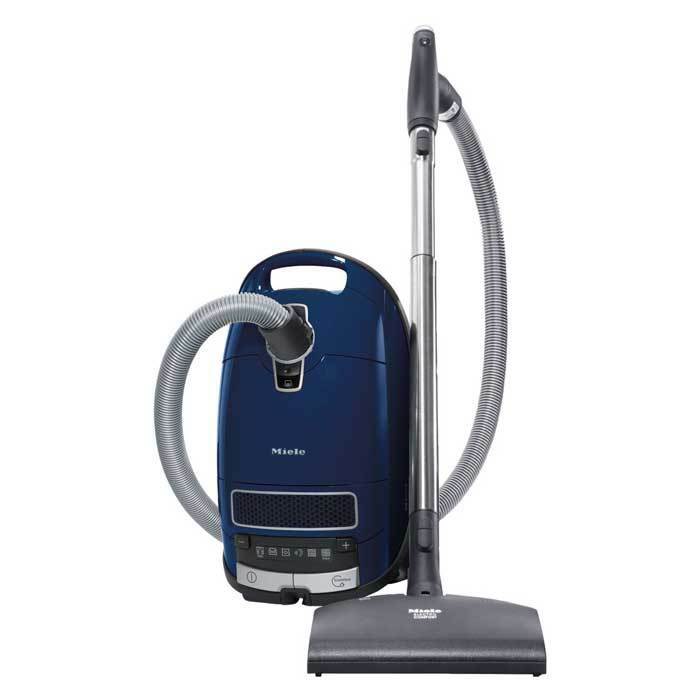 Bagless convenience, quiet motor and high suction for bare floor cleaning. The included Twister floor brush provides maneuverability in tight areas. Good choice for hard floors and rugs. Pet lovers rejoice! Deep cleaning thanks to the Electrobrush and no bags to buy.